WordPress site Development Services | This is DEMO Site. (NOW This site Without any Codes.) 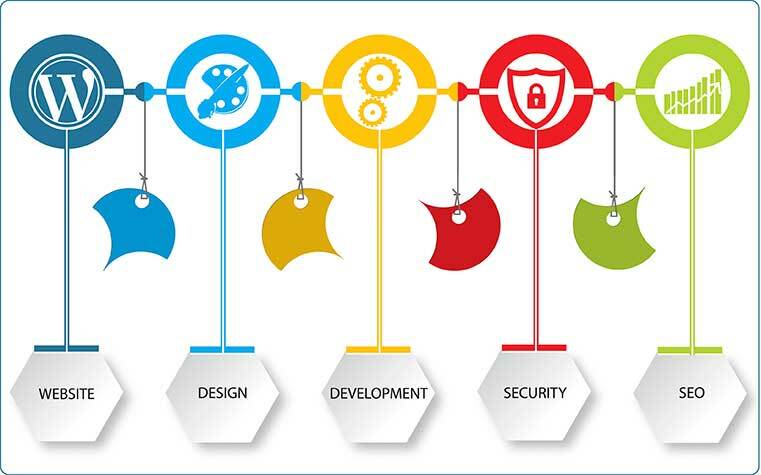 Website design and development services with Security and SEO in three languages. 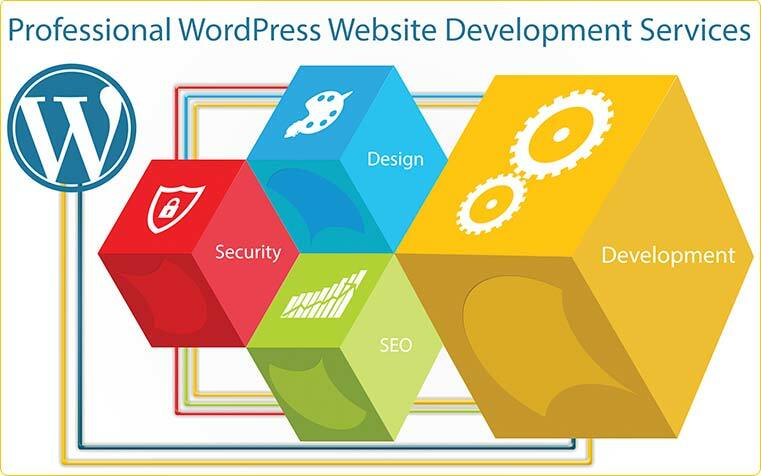 Before WordPress development of certain key goals, objectives, which must deal with the site. Our task is to find the perfect way to implement the project within the planned customer budget. now a days There are many different types of sites: business website with a rating of SEO, business cards, corporate websites, online stores, portals, services, etc. So on every website has a defined purpose, a task which he decides to their owners. Two fundamentally different scenario with the same result. Any method of cooperation, the end result is a good working website, honed under the decision of tasks in view. The difference is the amount of time spent on discussion, prototyping, design and functionality. Use ready-to-use solutions dramatically simplifies the development process and reduces the cost of developing dozens of times. Cooperation is possible on any directions. 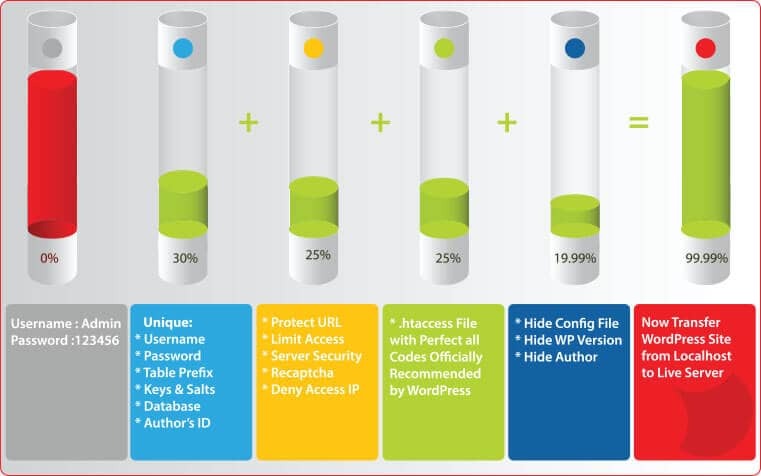 Every year webmasters are trying to predict the rise of popularity of WordPress themes. Before start creating a website using WordPress need to see all years WP-themes before you find what you need. 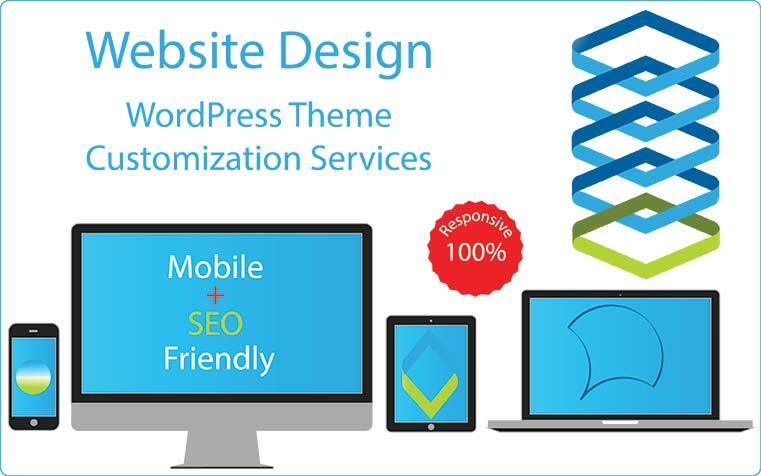 It is better to choose a template from the popular WP free native themes, because it is free for life time, SEO friendly, secure and errors-free. Establishment and optimization of sites on the CMS WordPress allows low primary investments to achieve the better result possible results and get closer to the goal. The future for mobile solutions? Drawing on research from leading experts, many Internet publications and experts are trying to predict — which change in Web design technologies can be expected in the near future. But, you probably noticed the absolute trend in the design of these WP-themes? All of them are attractive for mobile user. Mobile Internet continues to evolve, directly influencing all new Web design trends and encouraging developers and designers included in this race technology and creating practical interfaces for users. When upgrading WP in upcoming versions, this type of theme will automatic updates when you have a perfect child theme. Determination of SEO factor in any website is very a complex and joined with many factors. This all factors works within a website. two kind of energy can give the start search-engine run with excellent results. First one is internal optimization, and second one is external optimization works outside the site,. All activities pinpoint at promoting ranking in SEO, but not on social networks. The second is called SMO already and SMM. Talk a bit about the internal optimization. 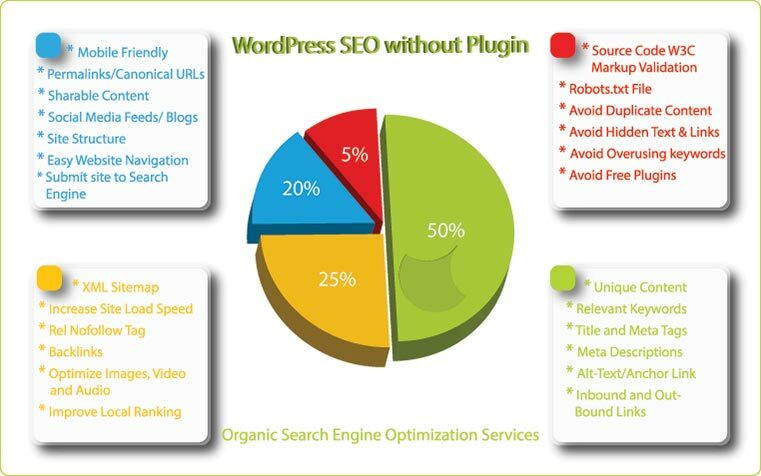 This all works within a site, success of internal optimization depends only on the webmaster of the site. Here is a short list of steps: identify keywords — combination semantic kernel of keyword density in each article the presence of it’s tags for text formatting (headers, text selection, etc.) internal linking ” Intro site links”. Uniqueness, readability and size of content easy to navigate and pleasant design-usability meta tags-description and keywords are the basic elements of internal factors. Only take care to them you will not get into the top (at least on medium-and high-frequency queries), but increase search engine rankings exactly happens.